Wow! 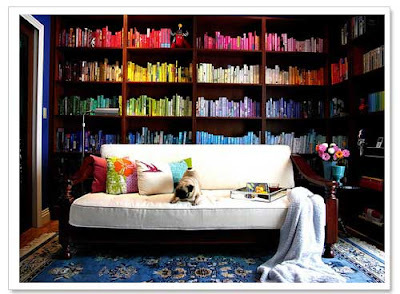 Such a lovely organised bookshelf! Amazing!